Light and fast. 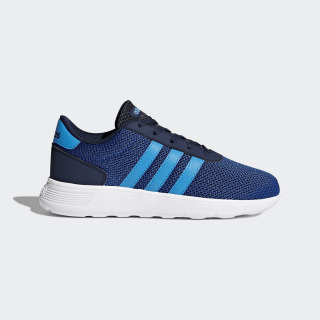 These sporty shoes are made for active kids, with a design inspired by minimalist running sneakers. 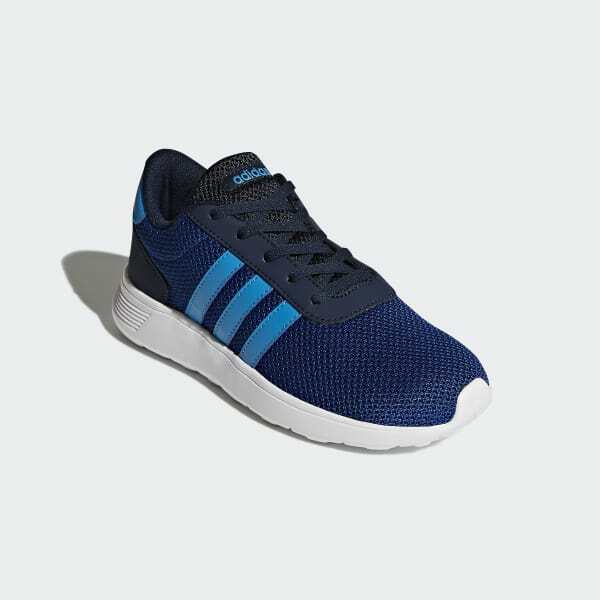 Made in two-tone mesh with contrast 3-Stripes and heel tab.